Alaska Foot & Ankle Specialists is proud to support the 2014 Big Wild Life Runs (BWLR). 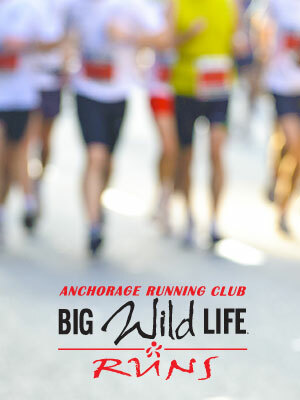 The Big Wild Life Runs are a festival of outdoor run and walk events in Anchorage, Alaska. They include the 49K Ultra, Marathon (A Boston Marathon qualifier), 5K and Kids 2K fun run. For more information and to see the entire list of BWLR events, visit bigwildliferuns.com.